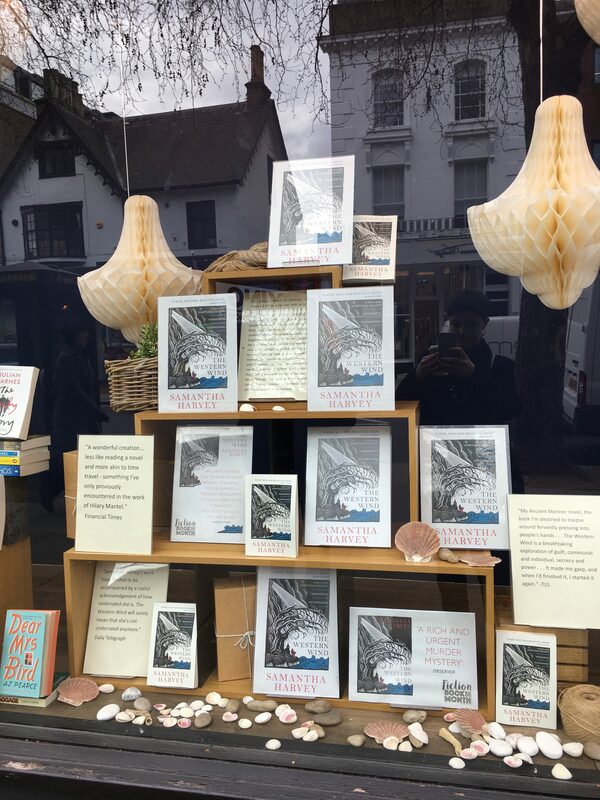 ‘The Western Wind’ is one of six novels on the 2019 shortlist for the Walter Scott Prize. It is alongside novels by Peter Carey, Cressida Connolly, Andrew Miller, Michael Ondaatje and Robin Robertson. For 6 months, I’ve been adopting an increasingly large and innovative number of reading positions in order to physically sustain my reading habits, and do justice to the 161 novels and story collections submitted to the Scotiabank Giller Prize. It’s been a long, wild, illuminating, exhausting ride and today the longlist of 12 is announced. We, the 5 judges, are pretty excited by the eccentric list we’ve drawn up; it’s heartfelt, reflects our collective and individual passions and pays no heed to conformity for conformity’s sake. There are books that it pained us to leave off the list; there’s nothing easy about narrowing 161 to 12. To all 161 authors, thanks – how honoured I am to have read your work and got to know books I’d have not known otherwise. Dear Thief has been shortlisted for the 2015 James Tait Black Memorial Prize, announced 22nd April. 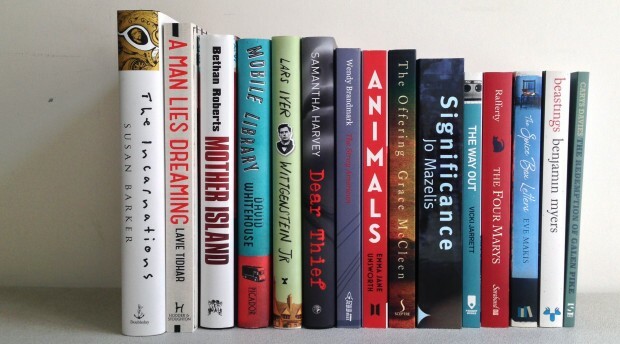 The winner will be announced at the Edinburgh International Book Festival on 17th August. Dear Thief longlisted for the 2015 Baileys Prize. 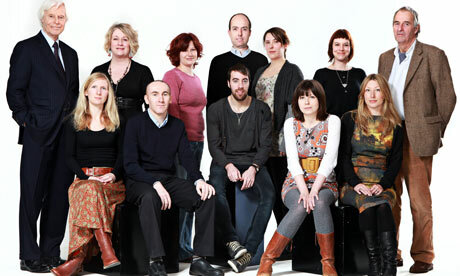 On 5th March 2011, Samantha Harvey was named by BBC2’s Culture Show as one of the 12 Best New British Novelists. 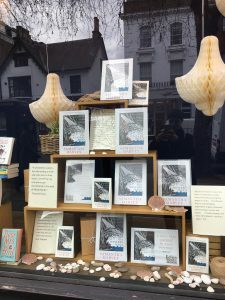 You can find more information about that show here, and read about the 12 novelists chosen in the coverage in The Guardian. On 17th November 2009, The Wilderness was announced the winner of an Ability Media International Award, which is a group of annual awards given to projects in the arts that encourage and honour a more inclusive world. The Wilderness was the winner of the Literature Award in the inaugural 2009 nominations. In terms of press coverage, perhaps the least high profile of the novel’s achievements, but in many ways the one of which I’m most proud. On 30th October 2009, The Wilderness was shortlisted for the Guardian First Book Award. The award is for a work of fiction or non-fiction, and this year’s other contenders were Eleanor Catton, Petina Gappah (winner), Michael Peel and Reif Larsen.